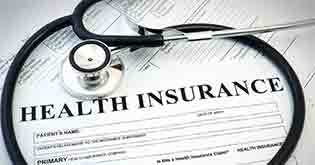 Are You Aware of the Medical Expenses Covered by Your Health Insurance Plan? Health insurance is a complicated subject for any lay man, thanks to the technical nature of the product. Due to the jargon, most people fail to understand the scope of coverage of their health or life insurance plans. For instance, you may buy a plan, but at the time of claim, you realize that a part of it is not covered by the insurance company. This leaves you feeling disappointed! To make life simpler, I have elaborated below the list of expenses that come under the purview of medical expenses in your health plan. Let’s take a look! 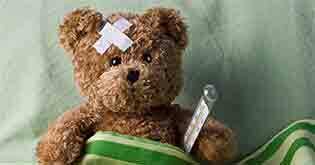 If you are hospitalized for any illness or injury caused due to accident, the hospitalization expenses would be borne by the insurer. But, you need to be hospitalized within a period of 24 hours. The corresponding ailment or accidental injury must be within the scope of coverage of the plan. The cost of the hospital bed will be charged on a per day basis when you are admitted to the hospital. Your health plan will provide for the rent of the hospital room. Certain plans put a limit on the extent of room rent allowed to be claimed depending on the amount of coverage taken. 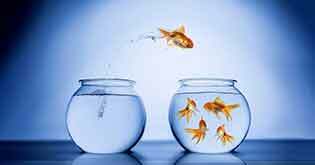 Other plans have no sub-limits on room rents and as such you may choose any type of room in which you wish to be admitted. b) Nursing Expenses Nursing charges are included under this head. Think about it! When you are hospitalized, a battery of tests are conducted for diagnosis of the cause of the ailment. Additionally, various medicines are given to cure, reduce or prevent the ailment. These expenses which majorly include medicines, injections, pathological charges, radiology charges, etc. are covered in the health insurance plan. c) ICU Charges Any serious injury or ailment requiring close observation or specialized monitoring may necessitate admitting you into the Intensive Care Unit (for which additional charges are incurred). Such charges are also paid for by your health insurance plan. d) Medical Practitioner’s Charges The doctors attending you or operating on you while you are hospitalized will also charge a fee. (This too will be paid by your health plan). The term ‘doctors’ will include any surgeons, anesthetist, medical practitioners, consultants or specialists whose services may be required for treating your illness or injury. e) Other charges This includes charges such as cost of anesthesia, blood, oxygen, surgical appliances, medicines and drugs. It also consists of diagnostic materials and X-Ray, diagnostic imaging modalities and other costs incurred during surgery or treatment of the injury or ailment while you are hospitalized. f) Cost of the operation theatre If operation theatre is used for surgery, dressing or any other purpose when you are hospitalized, those costs are included under this section. This cost is also borne by the health insurance provider as a medical cost. You may have to undergo a variety of test and procedures advised at the OPD before you are hospitalized. Expenses under this category include doctor’s consultations, medical investigations and cost of medicines prescribed by the physician for the ailment or injury. The extent of time for which health plans cover such pre-hospitalization costs is usually 30 days or 60 days, depending on the company’s coverage policy. You may require after-care and medicines even after being discharged from the hospital. Such expenses incurred once discharged from the hospital following a treatment of the covered ailment or injury is also provided by your insurer. 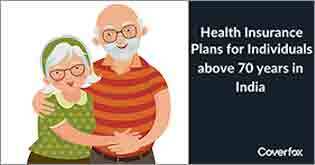 Health plans usually cover such expenses for up to 60/90/120 days after the discharge from the hospital. The costs incurred include consultation fees, diagnostic charges, medicines and drugs recommended by the hospital where actual treatment was taken. Your health insurance policy will also cover the charges incurred to transport you to the hospital by an ambulance. Such costs, however, come with a maximum admissible limit (varies from insurer to insurer). 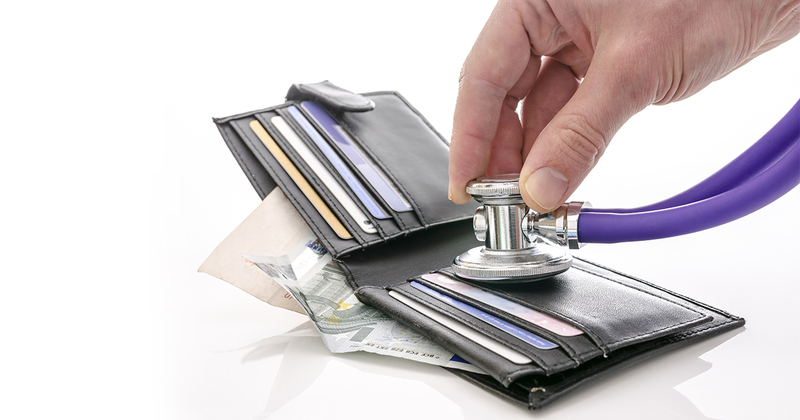 All these charges form the basis of medical expenses covered by your policy. Remember that the coverages provided by your insurer may be wide and dynamic. 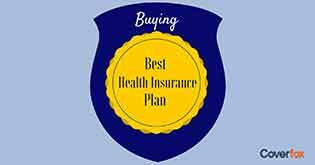 So, you need to read the policy wordings or get complete simplified information about all that is covered in your plan from your health insurance broker. My dad thanked me for giving him crucial details. He feels wiser now, and I am hoping you would feel the same after reading this article. 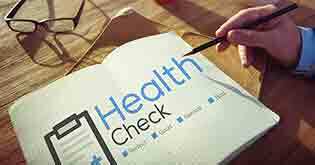 Always verify the coverage and medical expenses provided by your insurer to secure your health.